Nassau Broadcasting created the first duopoly in the Trenton market in early 1998 with the acquisition of 920 WTTM and 94.5 WCHR from Great Scott Broadcasting. WCHR’s religious programming was quickly transferred from 94.5 to 920. With market speculation leaning towards the debut of an AC or Country format, Nassau surprised observers with the choice of Oldies for the new station. 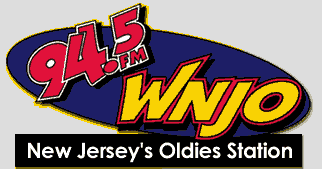 With New Jersey 101.5 already in the market doing Oldies on weekends and overnights, many thought that there would be no room in the market for another Oldies outlet. The decision has chosen to be a wise one as WNJO has become a dominant #2 in the market, after debuting at #1 and allowing sister station WPST to retain the top spot.